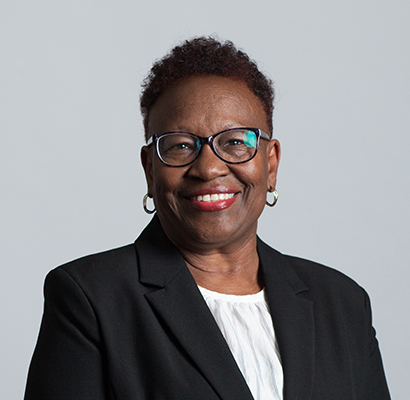 Barbara Luckett joined LSA as a Staff Attorney in April 1994. Luckett specializes in general civil practice focusing on trial advocacy, issues related to homelessness, community economic development, property rights and Landlord-tenant law. Her memberships include the Alabama State Bar, the Magic City Bar and the Birmingham Bar Associations. Luckett, who also served as Lead Attorney in the Birmingham office, earned a bachelor's degree from the University of Alabama at Birmingham and a Doctorate of Jurisprudence from the Birmingham School of Law. Luckett was appointed Managing Attorney for the Birmingham Office on Feb. 2, 2018.